Longines continues to ride on its expertise in the world of sports with new iterations in several key collections including the HydroConquest, Record and Conquest V.H.P. Chronograph. These models combine both technical excellence and traditional elegance that are hallmarks of the winged hourglass brand – featuring an assertive rendition to each of its iconic pieces while remaining true to the elegance of Longines watches. In true essence of the Conquest – the ultimate sports line – Longines introduces chronographs that bring together all the qualities of the Conquest V.H.P. movement, which was first made with the quartz calibre in 1984. 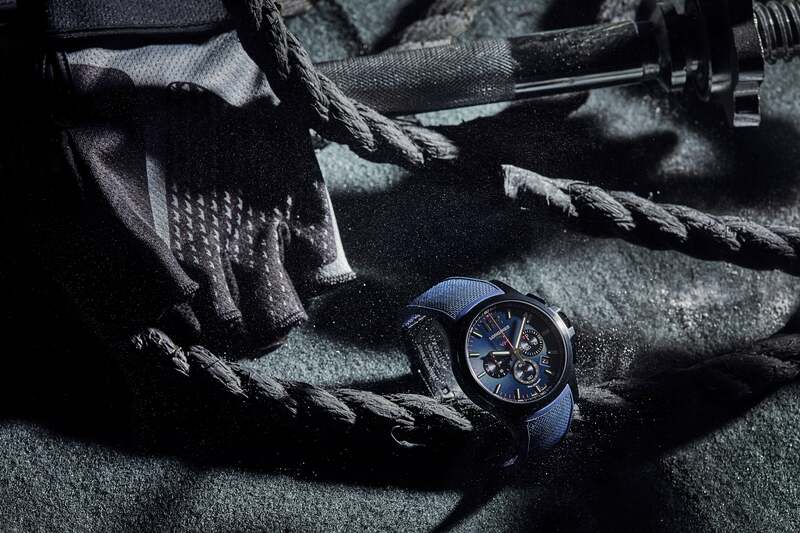 This quartz timepiece combines great precision and high technicality in its sporty look. The blue rubber strap is also stylish, and at the same time perfect for those who are always on the go. Conquest V.H.P. Chronograph is for the active urban men with elegance at heart. 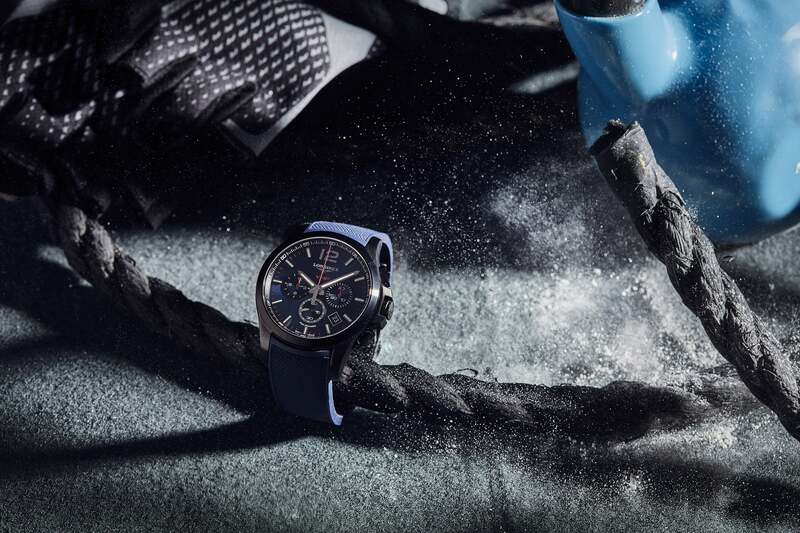 HydroConquest is a diving watch that doubles as a dress watch, perfect for work and play. Longines Record collection in rose gold and stainless steel is a crowd-pleaser in both a casual party and a formal occasion. 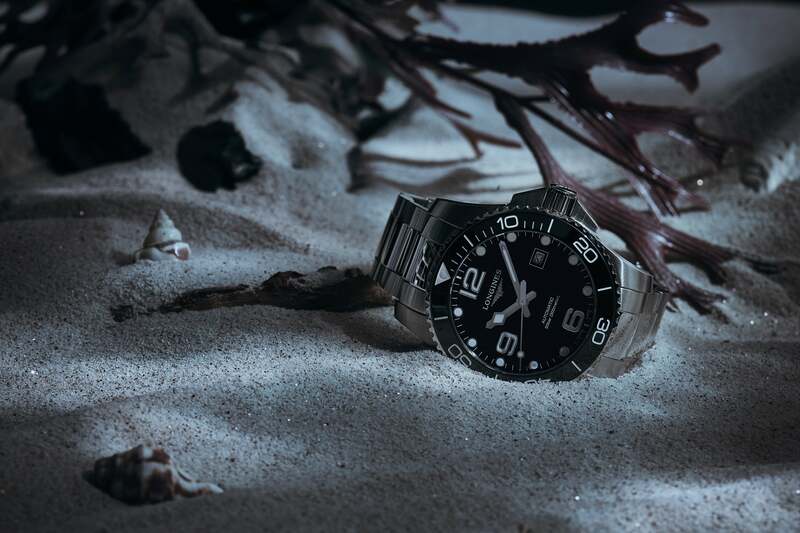 On the other spectrum, the HydroConquest meets the expectations of those who are drawn to the ocean while staying true to the Swiss watchmaker’s code of aesthetics. Bearing the traditional style of diving watches, the distinctive features of the HydroConquest collection comprise water-resistance up to 300 metres, a unidirectional rotating bezel, screw-down crown and case back, crown protection and a double security folding clashp with integrated diving extension. The new refined model is inspired by the fascinating world of aquatic sports – exuding a cool confidence that is perfect for the urban men of style. For the ladies, the Record collection carries an exceptional aura of elegance. It is the bridge that celebrates the timelessness and innovative philosophy of the brand. Its new variations in rose gold and in stainless steel/rose gold bring together a unique femininity to the brand. The use of rose gold elevates the resolutely classic collection, making them appeal to men and women with discerning taste in watches. 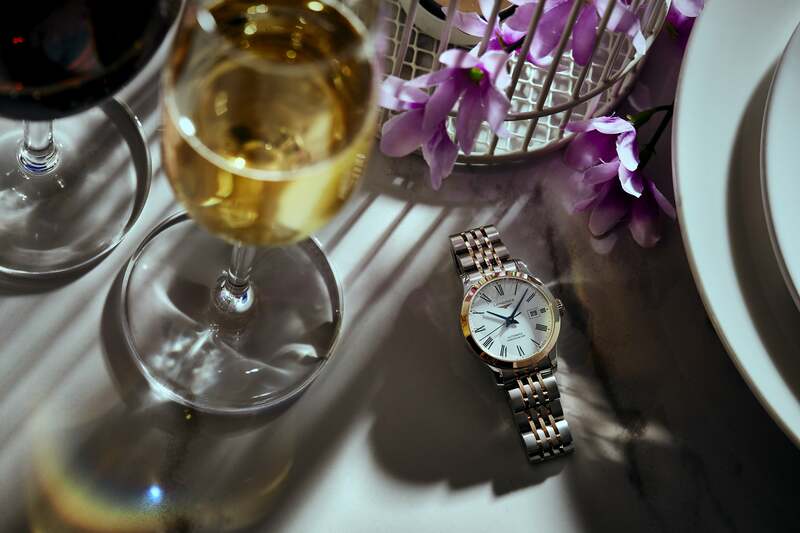 In this modern age where people are constantly on the go, a timekeeper that offers elegance with a sporty spirit makes perfect sense – and here’s where Longines comes into play with timepieces that do just that.